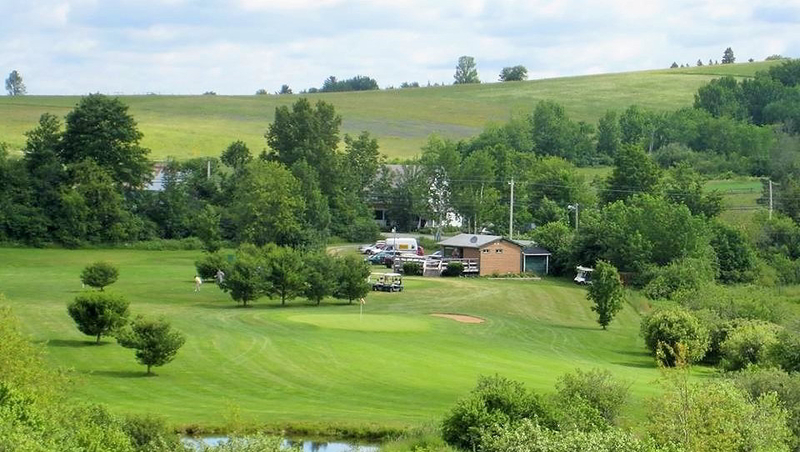 Coyote Hill is a picturesque par 35, 9 hole course offering fun and relaxation for all golfers. 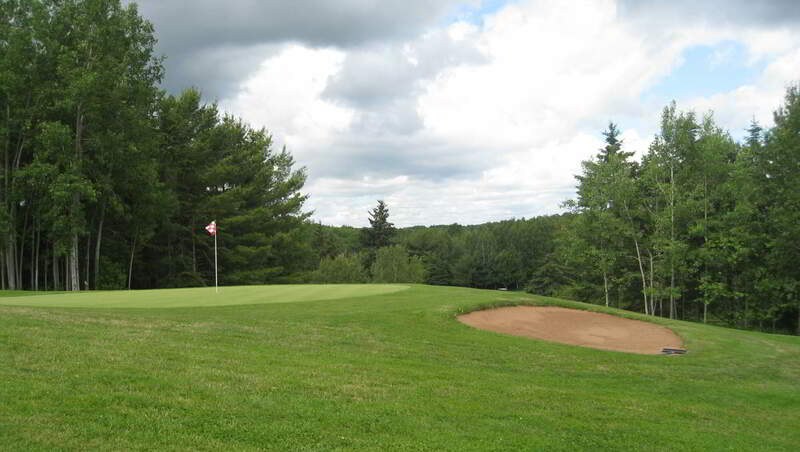 It is situated 20 minutes from Bedford at Newport Corner, 15 kilometers east of Windsor N.S. Rates are very reasonable and waiting time if any, is short. Coyote Hill Golf Course is ideal for the beginner golfer, while offering challenging holes for the more seasoned player. It covers 6 km of varying terrain, some flat, some hilly, so be prepared for a good work-out! 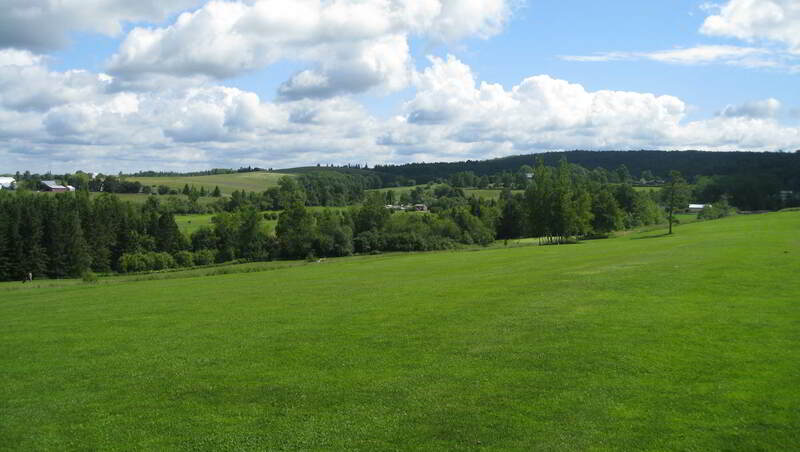 Situated on the site of a former dairy farm, much of the course offers splendid views from rolling hills of the rural country side. Power carts are available for rent, and a driving range is available for those wishing to practice their swing.